Shear Sailing carries hair extensions from 4 leading hair extension companies. 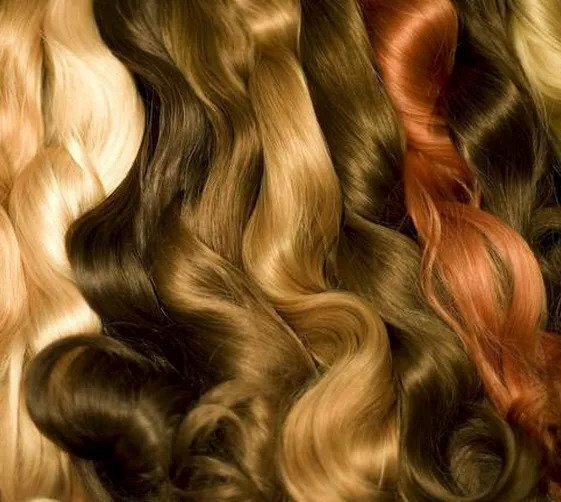 Our hair extensions are 100% human hair and are completely natural with no chemical color. Extensions are not mixed with synthetic or animal hair.​ This results in a fuller more natural looking finish. We are meticulous and extremely selective when choosing hair to be our extensions. We accept nothing, but the BEST. Our attachments are completely hand made and the hair is carefully hand colored to ensure that our hair’s integrity is never compromised and the direction of the cuticle is always facing the same direction. This exceptional processing eliminates tangling or matting, and guarantees that the hair keeps it’s natural elasticity and shine.